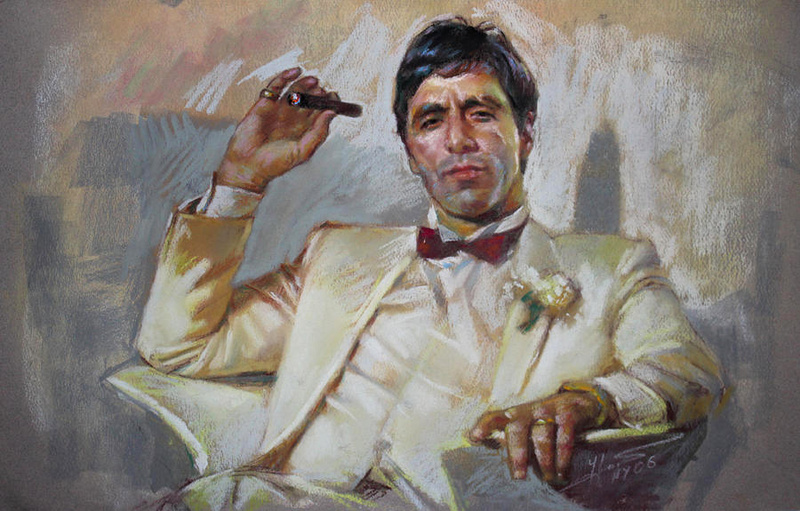 Yes, Scarface is set to be remade again, and Harry Potter director David Yates is in final negotiations to helm it for Universal Pictures. This will be the third Scarface film. The first one was released in 1932, which focused on Chicago bootlegging, the second one is the one most of you know, though. That's the 1983 version that starred Al Pacino and focused on Miami cocaine-dealing. According to Deadline, Universal has gone through a few different writers and scripts, and they say that “Universal has been through a couple of drafts and now is very high on the current draft. The first stop is the director. This is before any conversations on talent or timing.” It looks like Yates is going to be that director. The site goes on to say that this movie "is not a remake or sequel but a reboot of a crime kingpin who through a ruthless campaign of ambition goes in hot pursuit of his American Dream – whatever that is in this decade." Yates is an extremely talented guy, and this is a very different movie project for him. It will be interesting to see how this reboot turns out, and what the drug of choice will be this time around. Do you think this remake will live up to the previous Scarface films?